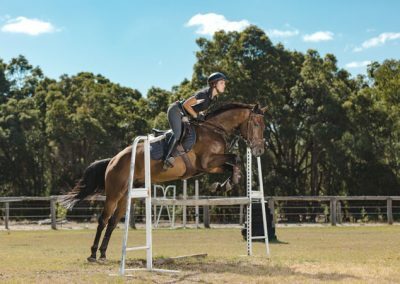 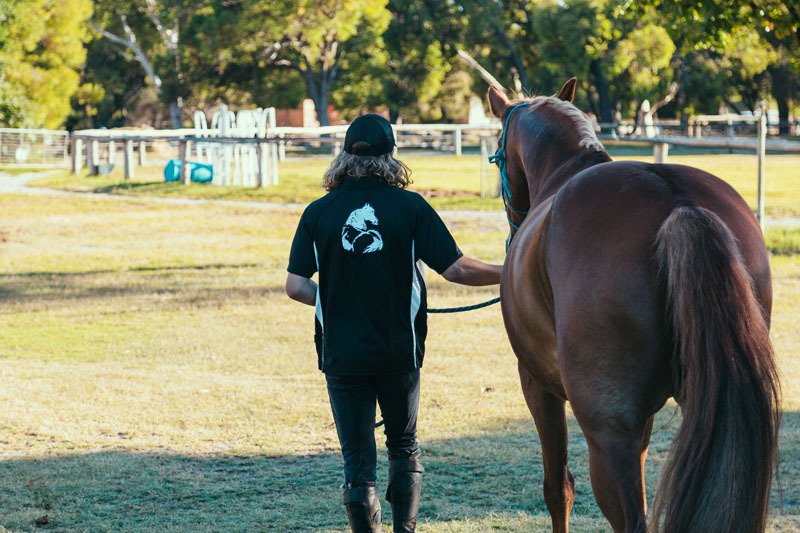 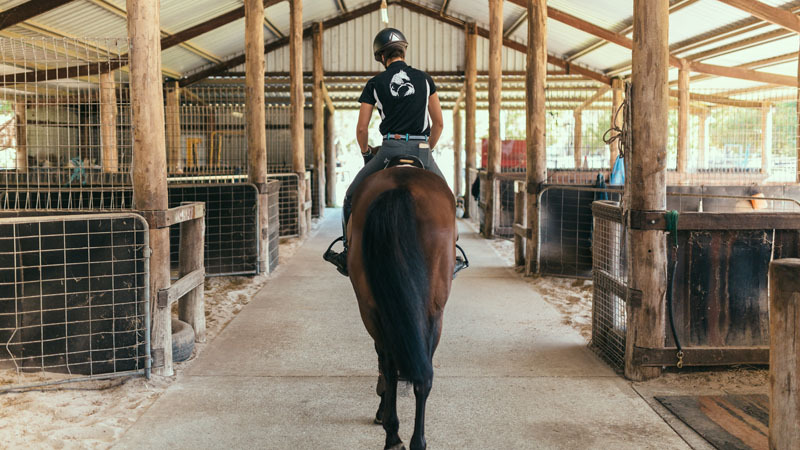 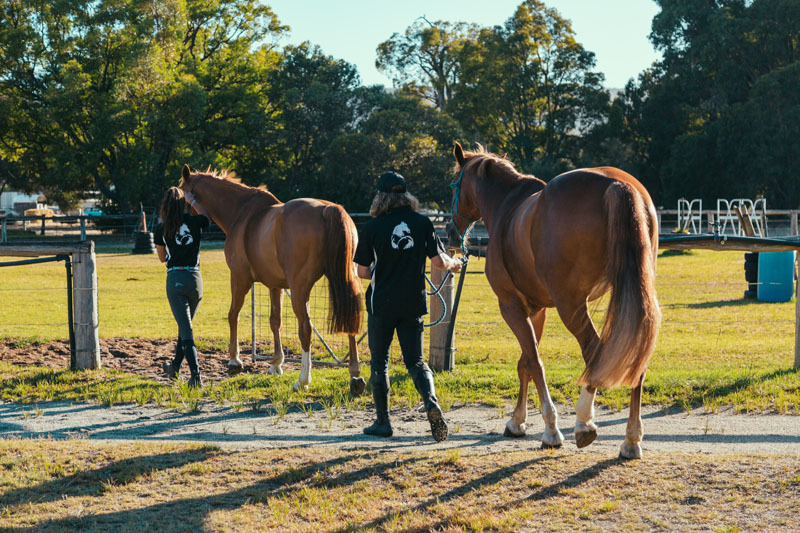 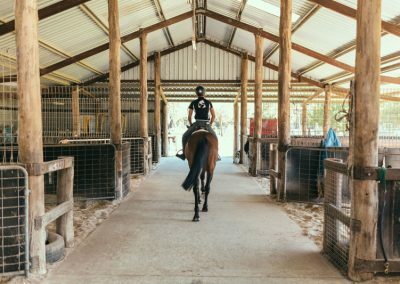 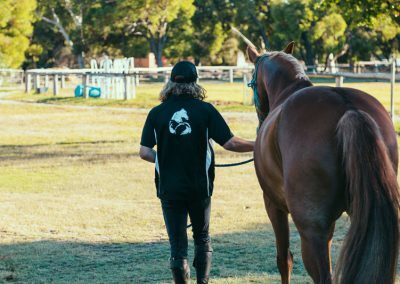 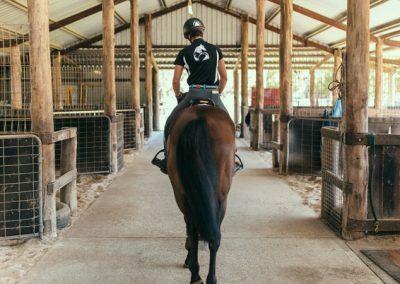 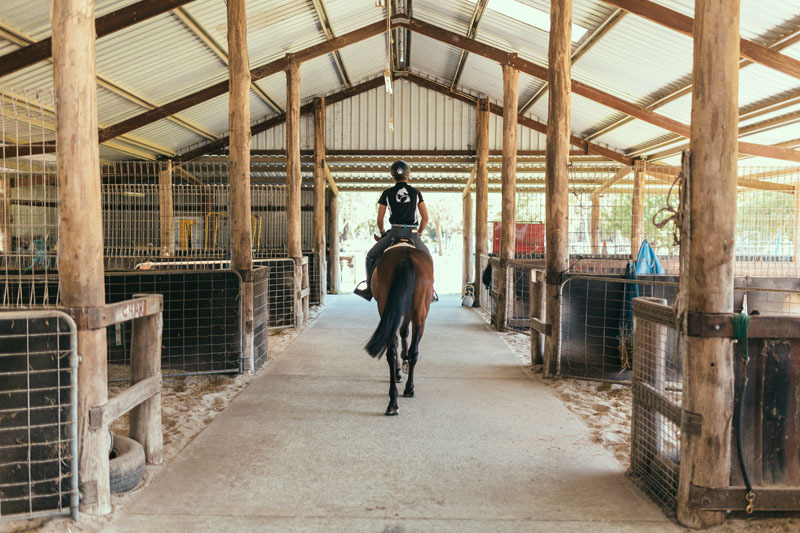 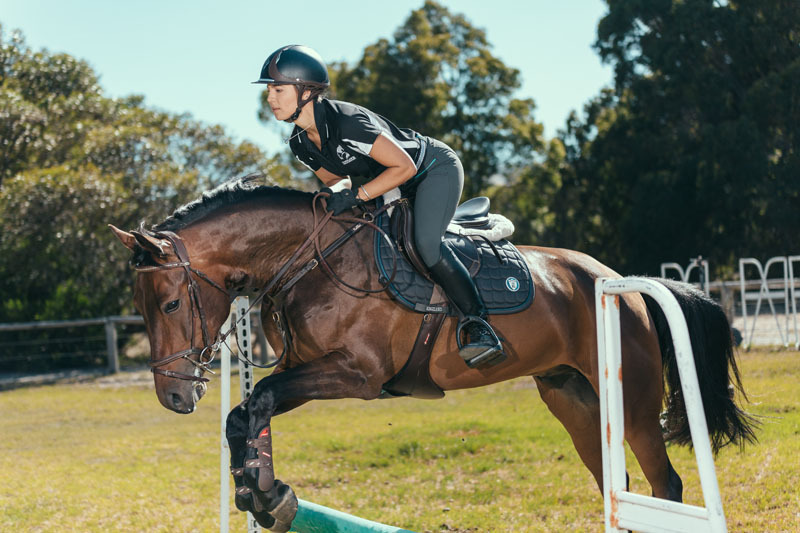 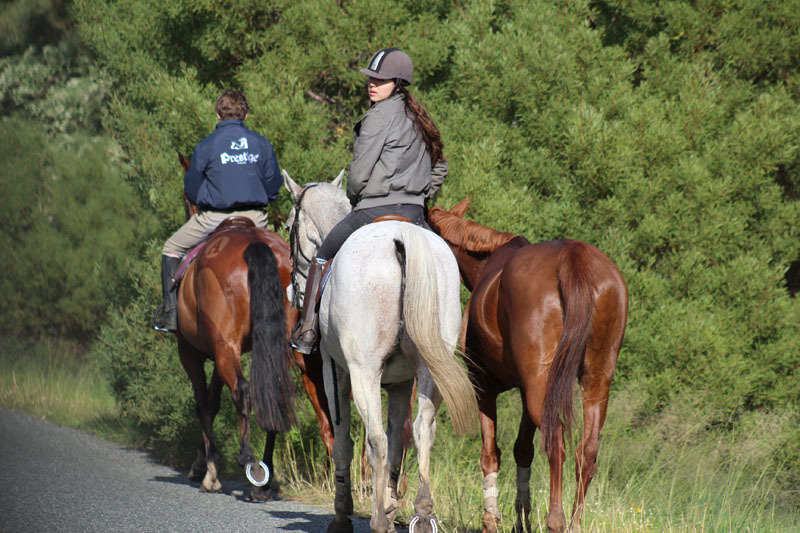 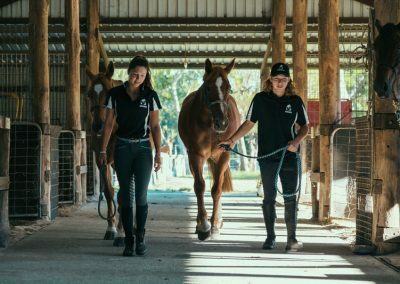 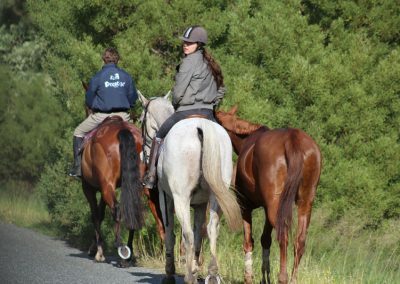 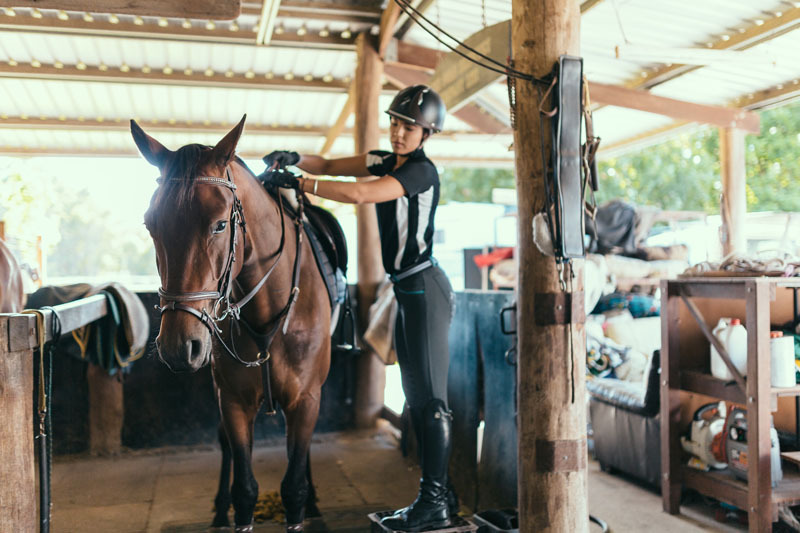 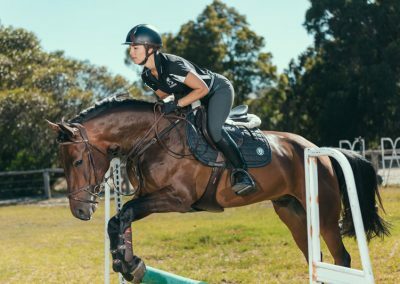 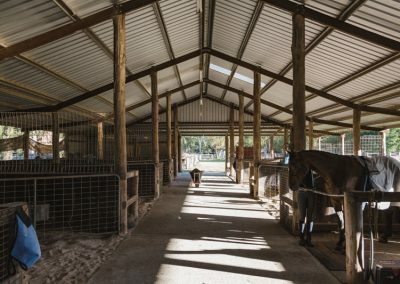 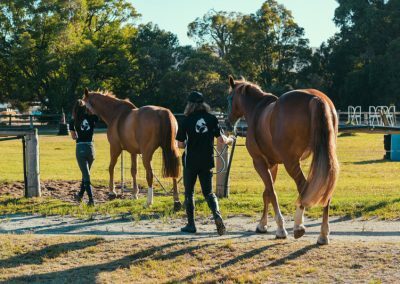 Our skilled young adult children who are successful equestrian riders are available to ride the horses in bush work, beach work and teach the horses basic equestrian skills so they can have a career after racing. 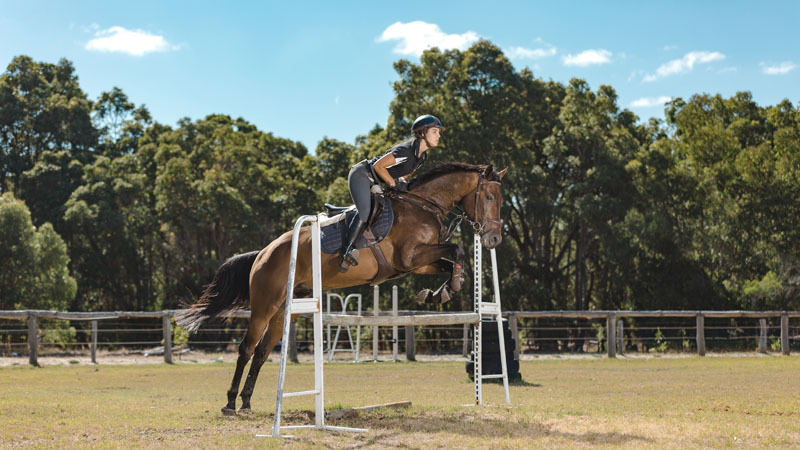 Our riders also develop and campaign showjumping horses. 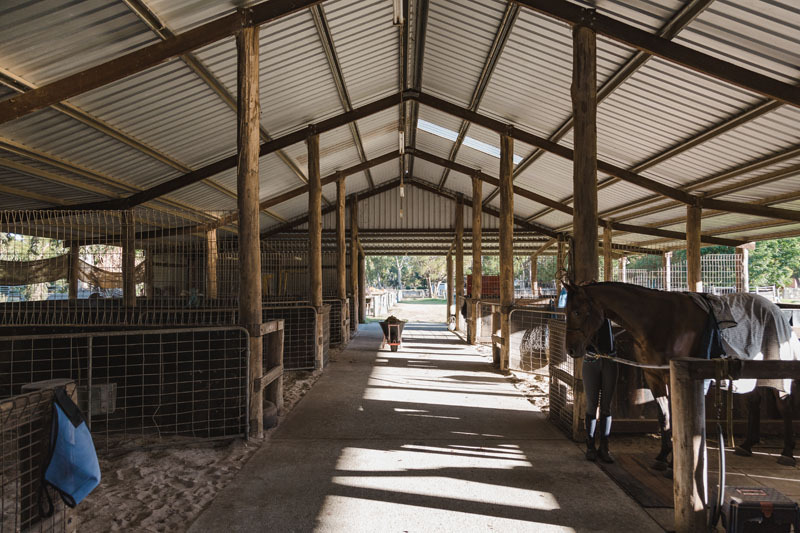 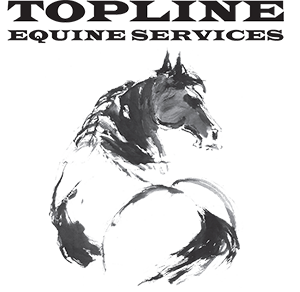 Topline Equine Services offers Horse Training Facilities. 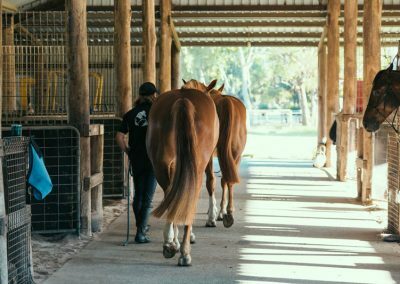 Dr Ahmat brought the first High Level laser machine into Australia from USA in 1995 and has had over 20 years experience in using this modality alongside acupuncture and chiropractic techniques. 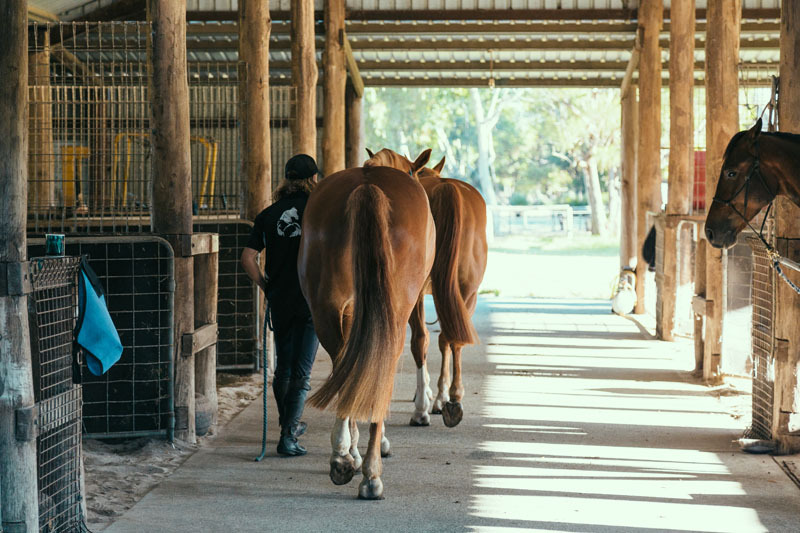 The use of high Level Laser is now one of the cutting edge treatment modalities in Equine Sports Rehab and there is large amounts of information being compiled as to its value in the management of equine athletes.